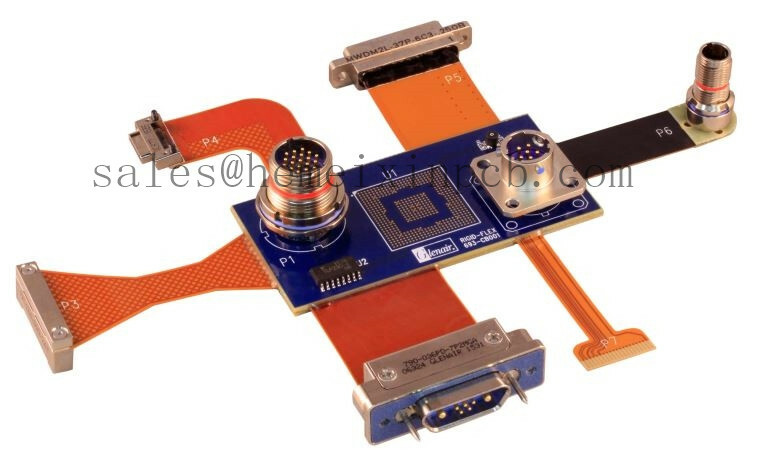 Product categories of HDI Flexible PCB Assembly, we are specialized manufacturers from China, Printed Flexible Circuitry Assembly, Flex Hdi PCB Assembly suppliers/factory, wholesale high-quality products of Flexible PCBs Assembly R & D and manufacturing, we have the perfect after-sales service and technical support. Look forward to your cooperation! Our in-house manufacturing facility is currently turning out some 309 different types and sizes of prototypes every day, or 60,000 sq-ft of boards per month. Production ranges from single-sided to 52-layer PCBs. We've also established ourselves as a leading fabricator of multilayer HDI-SBU PCB and HDI Flexible PCB Assembly, fulfilling orders for such item quicker than any other supplier around. It's definitely no-small feats for a fabricating services company like ours competing in a much too crowded PCB Prototype industry the world has today.